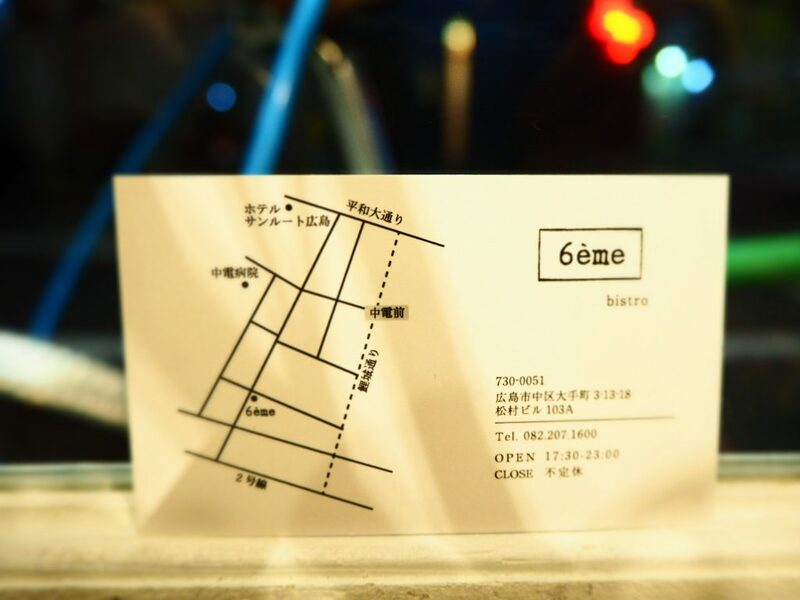 Our friend open bistro which is named “6eme” on Feb 22. 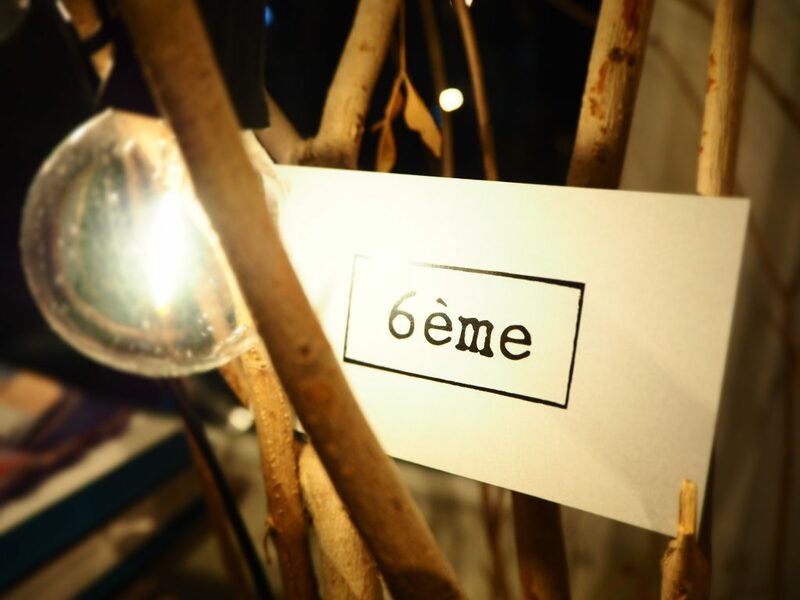 He has practical experience in France , he’s definitely going to serve delicious things! Please feel free to go there!